Progressing Cavity pumps and parts for your positive displacement applications. Great for fuel and oil transfer. 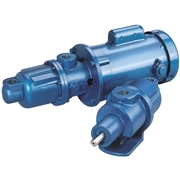 Quality progressing cavity pumps are available in a variety of sizes for viscous and abrasive applications. 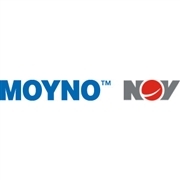 Replacement parts for your Moyno and Monoflo progressing cavity pumps.